Nestled into the River Oaks neighborhood, you are in the heart of Houston living here. Within walking distance are upscale restaurants and shopping centers you are sure to want to visit. Not to mention the entertainment options that are all a short drive from your new home at The Belle Meade. Explore Houston from a central location when you choose to live here. Houston's most prestigious neighborhood is home to the city's elite. Located in the center of the city, the neighborhood boasts beautiful new and historic homes, amazing retail options, pocket parks, and a sense of community unlike any other in the city. Retail, restaurant and services businesses surround the area, with your every need and desire fulfilled. Within its soaring skyscrapers, you'll find the homes of Fortune 500 companies and small businesses alike. From historic Market Square Park to the modern, award-winning Discovery Green, there is plenty to explore as new mixes with old to form a uniquely Houston experience. Local restaurants join national chains to create a diverse culinary destination, and performance spaces in the theater district provide entertainment and culture. 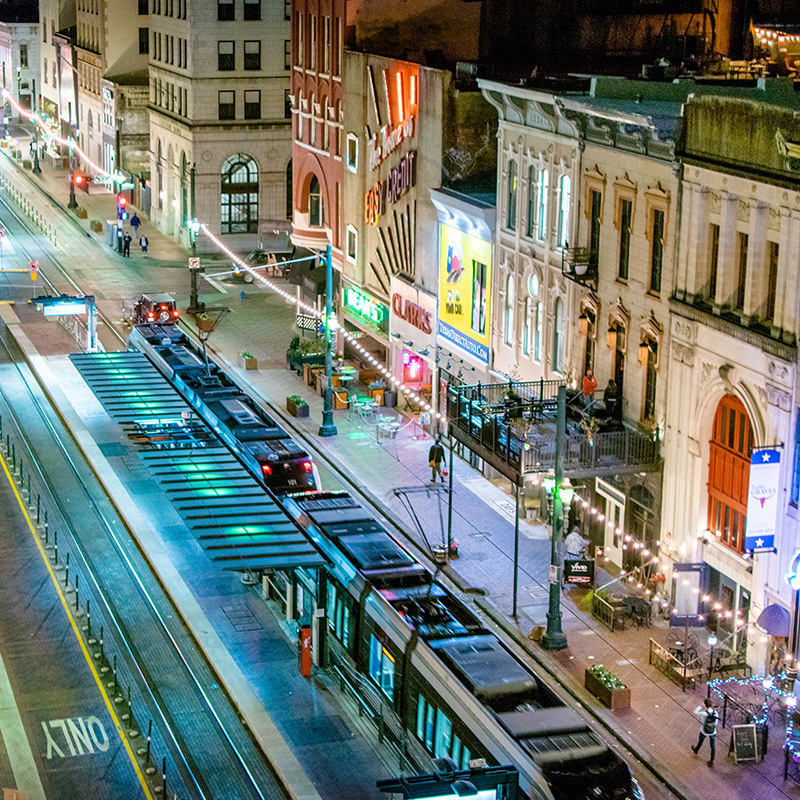 From world-class shopping to five-star restaurants, Uptown Houston is an excellent place to work and play. The swanky streets of Uptown are lined with the best of Houston, with its crown jewel, The Galleria, featuring the highest-of-high fashion and places to see and be seen. 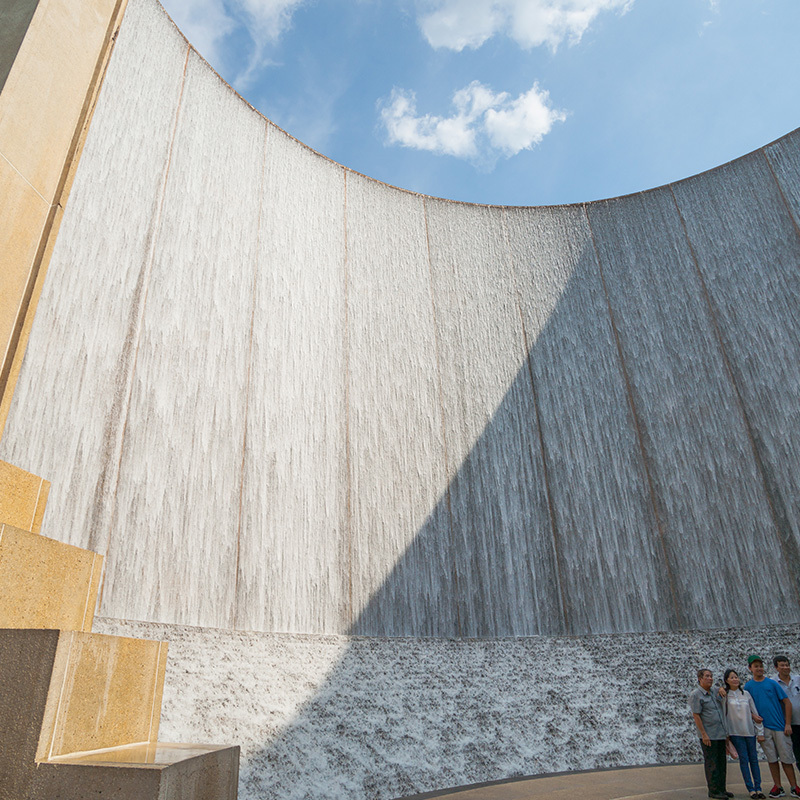 Visit Waterall Park in the shadow of Uptown's tallest building for a photo opportunity unlike any other. 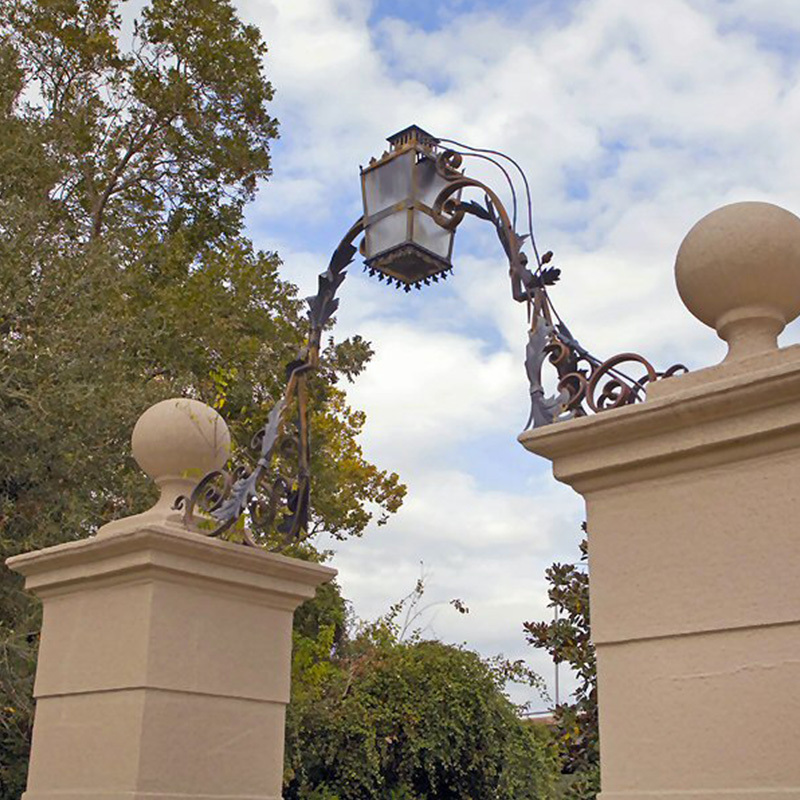 With so much to see and do, and quick access to all that Houston has to offer, The Belle Meade’s perfect location is unparalleled. A supreme apartment experience awaits you, so head over to The Belle Meade to explore your new home in the River Oaks neighborhood today. Don’t wait any longer to discover the apartment home of your dreams!